So what does bright mean? Kona Big Wave. 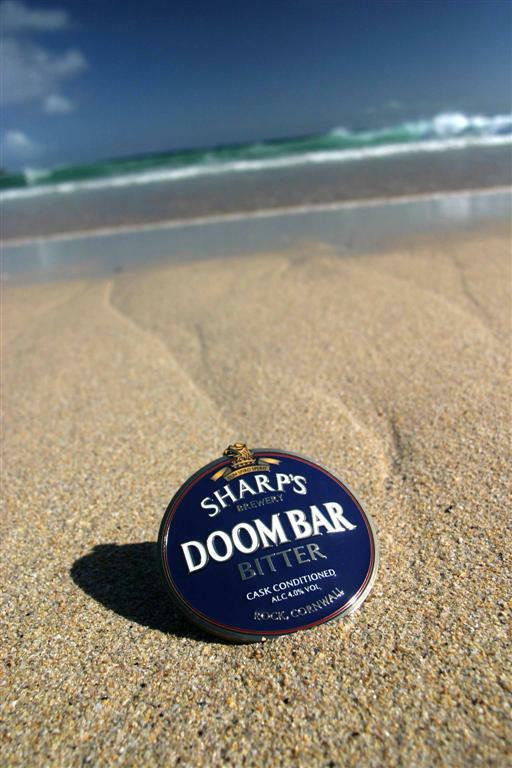 Not only is it a fantastic beer but its topped James Boag’s as our number one selling beer online. Definitely one for craft beer lovers, this Hawaiian beer delivers tropical aromas with a more subtle and citrusy flavour. It certainly lives up to the motto ‘Liquid Aloha’. 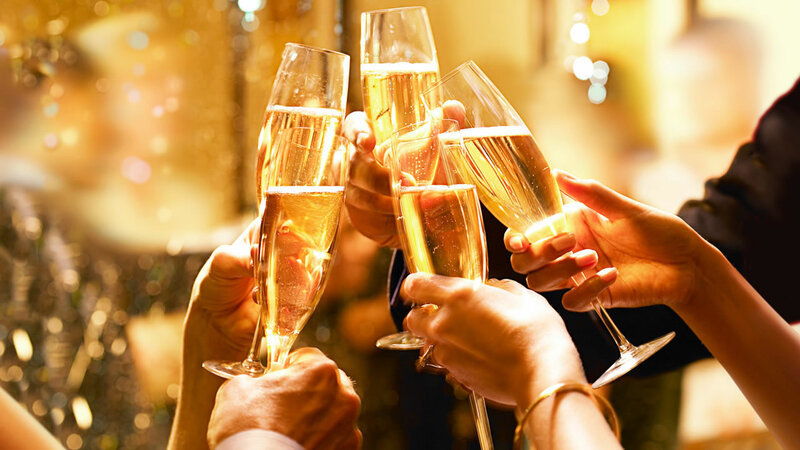 An online article stated that Prosecco has become the most popular choice for the UK’s sparkling wine consumers, being far more affordable than Champagne and seen to be of a higher quality than Cava. It’s easy to drink nature and elegant character have seen it become a strong candidate for the celebratory drink of choice. With all that’s going on at the moment it’s easy to overlook Ukraine’s long standing wine industry. Seeped in tradition and history, this Confederate Independent State produces some fantastic wines which sadly are only exported to a few neighbouring countries. So you may have to travel to get your hands on them!